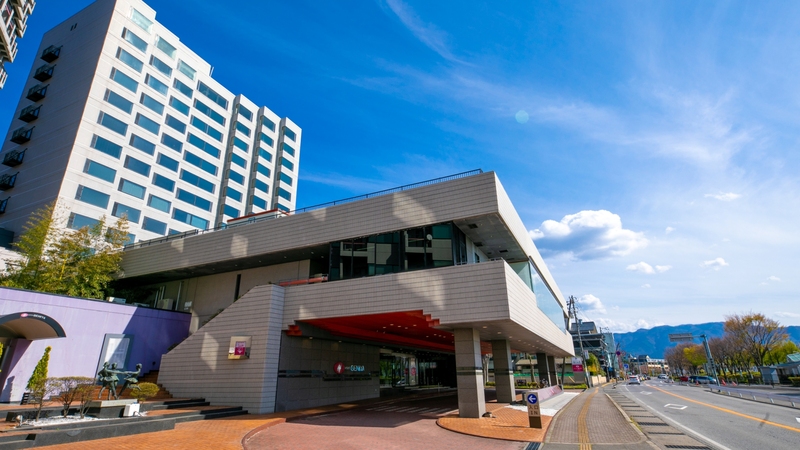 DAREDOKO Home ＞ I’d like to go to Echigoyuzawa between the end of Match and the middle of April, I’d like to soak in a hot spring at a room with an open-air bath while looking at remaining snow. 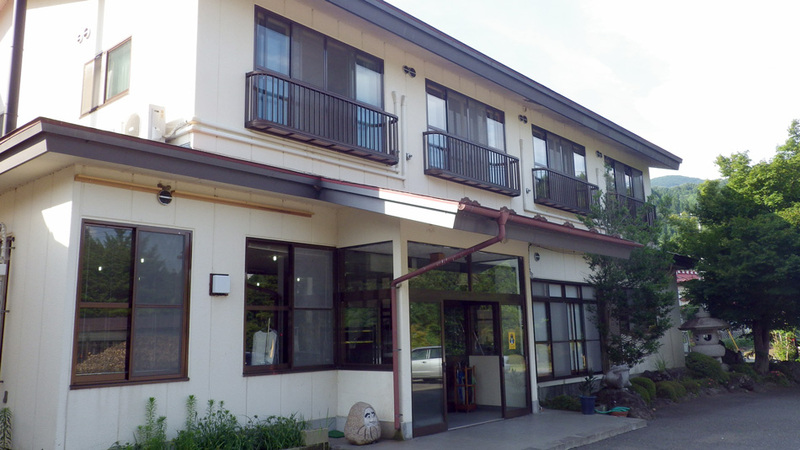 We are group of three and our budget is more or less 30,000yen per person per night. I’d like to go to Echigoyuzawa between the end of Match and the middle of April, I’d like to soak in a hot spring at a room with an open-air bath while looking at remaining snow. 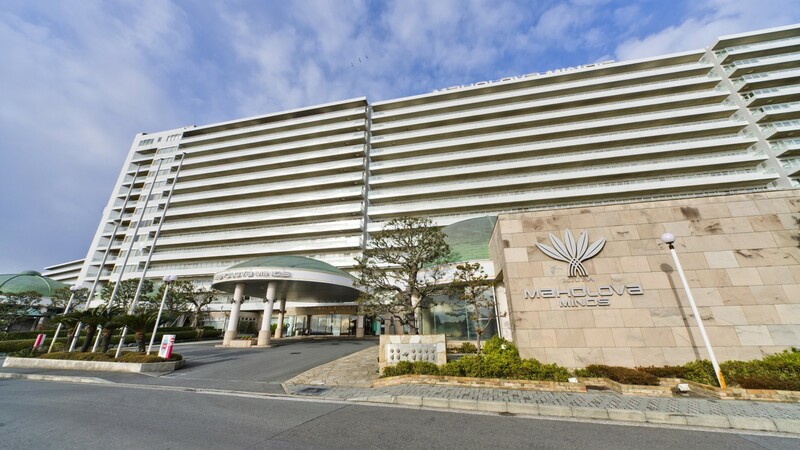 We are group of three and our budget is more or less 30,000yen per person per night. I live in Kumatani, Saitama so I’m thinking to take a Jyoetsu Shinkansen to go to Echigoyuzawa that is 49min away from where I live. 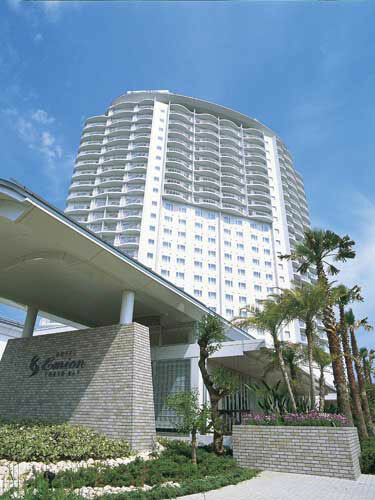 I’m thinking to stay at a Japanese-style hotel which has a room with open-air bath, half open-air bath or panorama bath. I want to relax while looking at mountains with remaining show. Please advise me on good accommodation. I prefer to stay overnight on Sunday due to my work. It would be helpful if the accommodation has a smoking room because we are all smokers. They have some rooms with open-air hot-springs. A long time ago, I stayed at this inn for the ski event of our company. They had some rooms with open-air hot-springs. ( According to their HP, the open-air hot-springs in the rooms are not real hot-springs.) The open-air hot-spring in the big bathroom had a wonderful view, because the inn is situated on the hill. They have 20 different types of bath to enjoy, such as the lie-down-bath, the standing up-bath, the herb-bath and the sauna. It is very comfortable to take a bath in the observation open-air hot-spring in the morning. The meal is delicious. The staff are attentive in every possible way. It was wonderful. My recommendation is the “Ichibosenri” (boundless expanse) Oyuyado Nakaya in the Echigoyuzawa hot-spring area. They have a shuttle-bus from the Echigoyuzawa station, but you can walk to the inn. 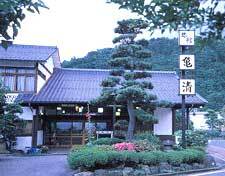 From this inn, you can see clear across the Tanigawa mountain range. The view from the room with the open-air hot-spring is indescribable. Why don’t you experience the historical, famous inn? 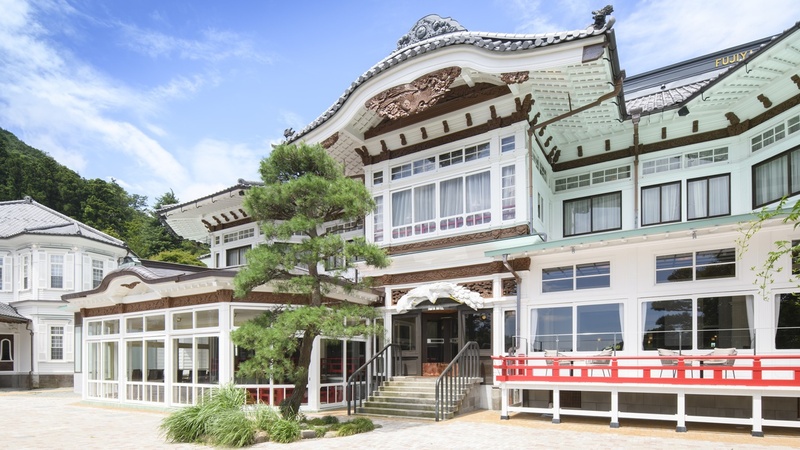 This long-established inn has a 400-year-history. As the inn name indicates, it is definitely “boundless expanse”. I’d like you to experience the open-air hot-spring from where you can see clear across the Tanigawa mountain range. 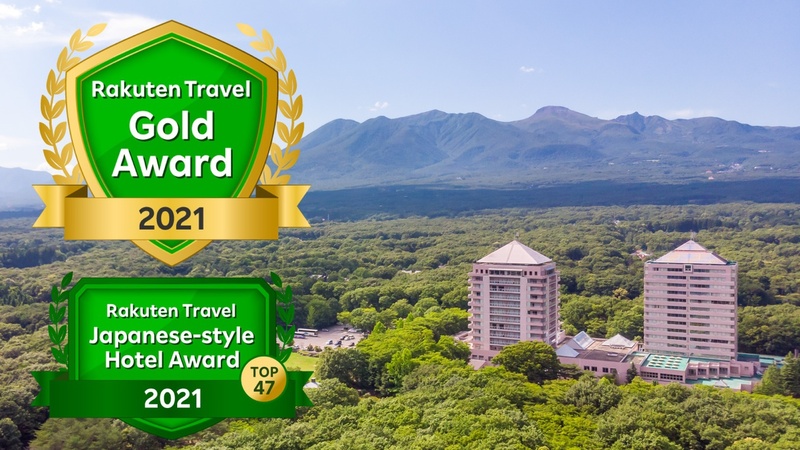 There is a room with an open-air hot-spring, that you want and you can also see the Tanigawa mountain range from there. As they have a few different types of hot-spring, hot-spring lovers can’t wait. You have got a lot of choices regarding a room, depending on the number of your group and your budget. It has been designed especially for elderly people. The meal is delicious. Over all, it is a recommendable inn. 3 min drive from Echigo-Yuzawa Stn. on Shinkansen. Pick up service available. 5 min. drive from Yuzawa IC. You can stay there within your budget. The inn has an open-air hot-spring. If you stay here during the off season, the charge will be under \10,000 on the good deal plan. You can stay there within your budget and you can buy souvenirs with the saved money. This is my regular stay inn. I stayed there during this season as well. The room is clean and you can enjoy yourself after skiing. It is very comfortable. The station is in a walking distance. The atmosphere of the room is wonderful, which is a relaxing Japanese-styled one. The natural open-air hot-spring has two different types of water ingredients. The reserved bath is good for a private use. Although the charge is cheap, the meal is satisfactory. I’m sure you’ll want to visit there again. The Japanese-styled room with an open-air hot-spring on the top floor is the best. The inn has rooms with a bath and a big bathroom. The bathroom in a room has a barrier-free design and you can enjoy the herb-bath produced in Matsunoyama. The meal is a healthy one with rice from Uonuma and the local countryside foods. The mountain scenery from the room is fantastic. the cypress open-air hot-spring from where you can see the changing seasonal mountains, the sunrise and the starry sky. It is a short distance from the Echigoyuzawa station. You can enjoy the big bathroom and the cypress observation open-air hot-spring with the natural hot-spring water. Both have different charms. The seasonal sceneries of the mountains are magnificent, including the spring scenery with unmelted snow. The rice which is boiled in front of us in a big iron pot is the Koshihikari produced in Uonuma. It is exquisite. My three relatives and I am going to Fukuoka on holiday. We are looking for places with good quality hot spring and also the place we can have meals in our own room. 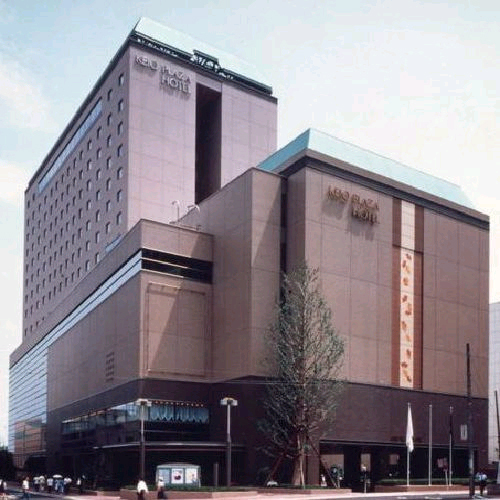 It’s the end of April and hopefully less than 5000yen for one night per person. Want to enjoy the hot spring trip to summer holidays. Budget is 30000 yen per person. 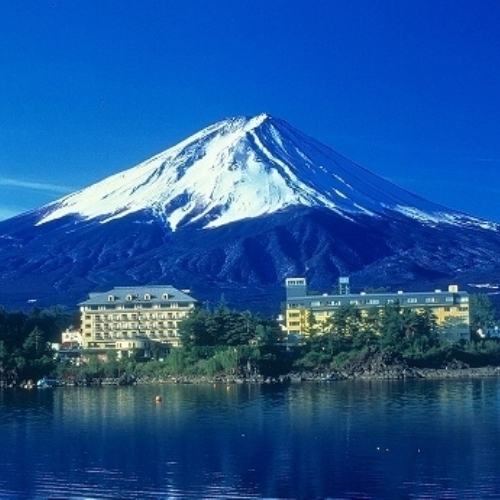 Can anyone recommend a hot-spring hotel in Kansai area for a weekend, which allows me to stay by myself for just 10,000yen and to enjoy the nature? I don’t care whether mountain or sea. I wonder if there is a nice hotel where I can enjoy eating delicious food.